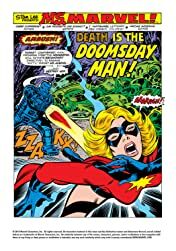 Grudge match in the cavern! 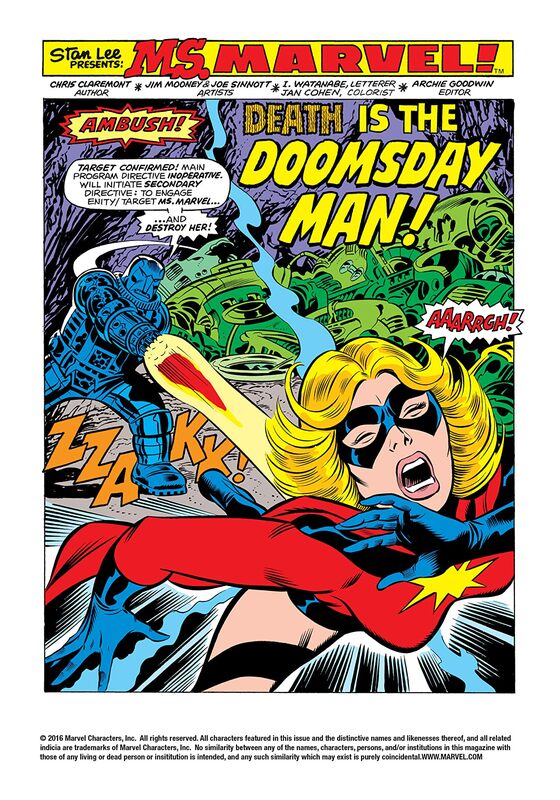 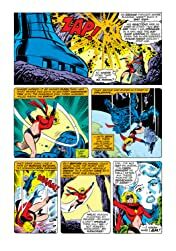 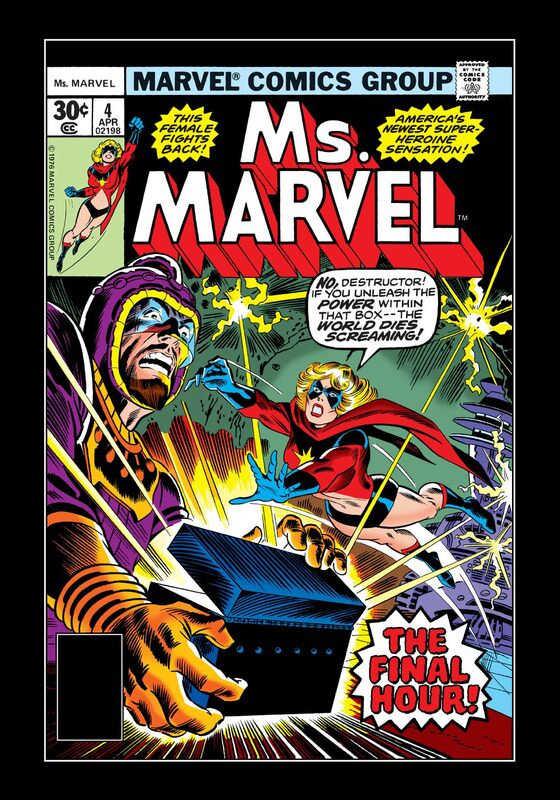 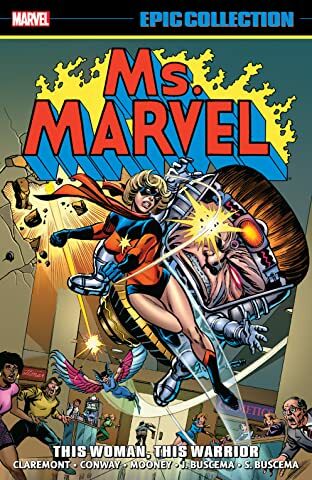 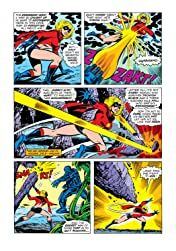 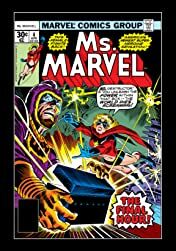 While searching for answers about her discovery that she is Ms. Marvel, Carol is ambushed by Doomsday Man and the now Kree weapon-equipped Destructor! 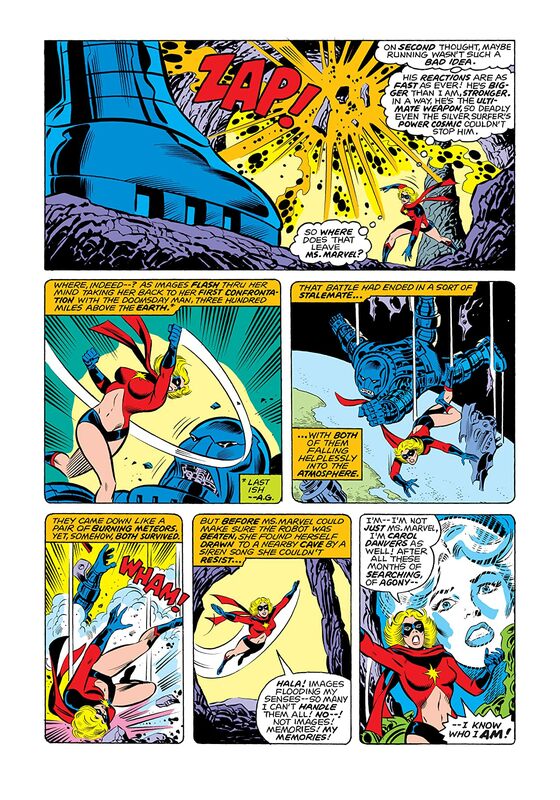 Can Carol survive a battle where she is both outnumbered AND outgunned?